[*]-The campaign is now in USD. [*]-Previous campaign for the keycaps was in SGD. [*]-This wasn't easy for some backers to notice right away. [*]-One of the many advantages moving to Indiegogo was the option to chose the USD currency, alongside a bunch of other features they offer. Things that are not possible on Kickstarter. [*]-The campaign will last 45 days. 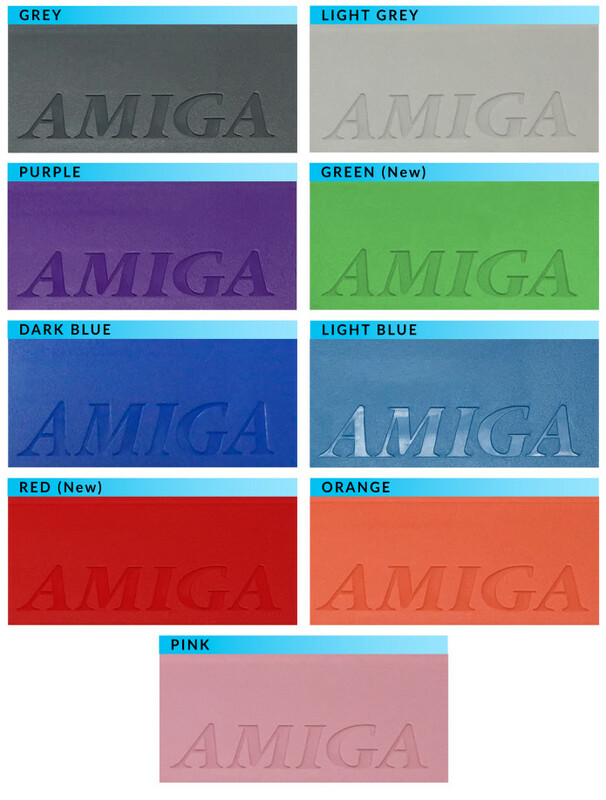 Certo che tutti questi colori danno effervescenza alla piattaforma, ma da grande nostalgico preferisco sempre i colori originali. 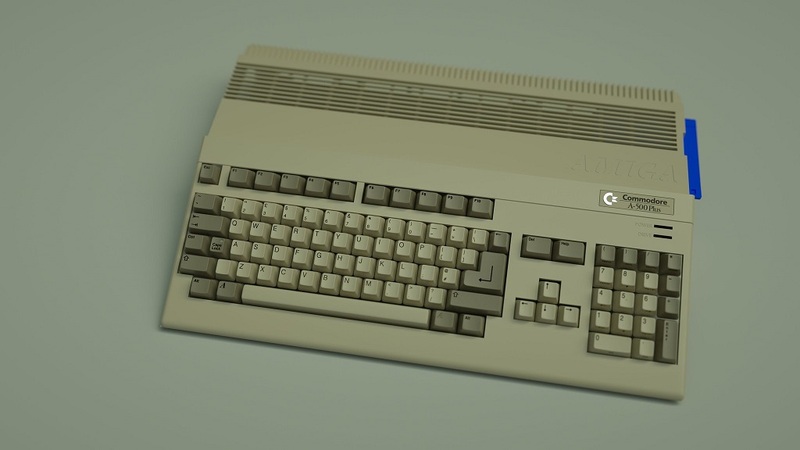 DanyPPC ha scritto: Certo che tutti questi colori danno effervescenza alla piattaforma, ma da grande nostalgico preferisco sempre i colori originali. - The campaign has 24 days left to run. The team can Extend the campaign for 2x more extra weeks. Thus make it running until end of May. 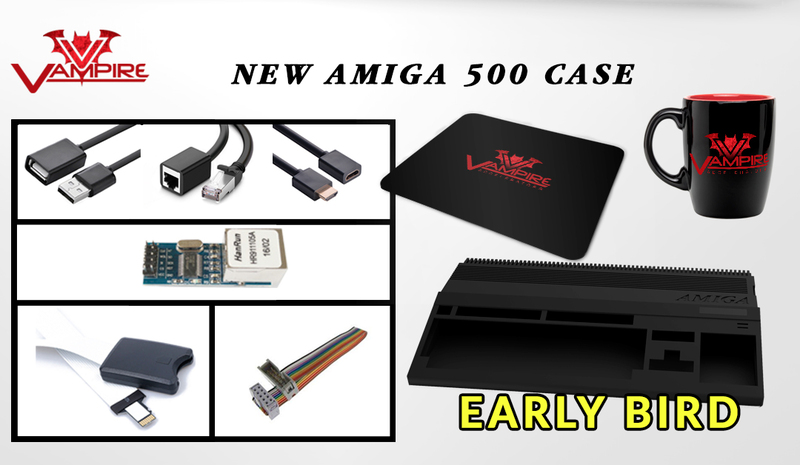 ► But sadly for now there is only 3x ITALIAN Backers for now who supported the New A500 case campaign! 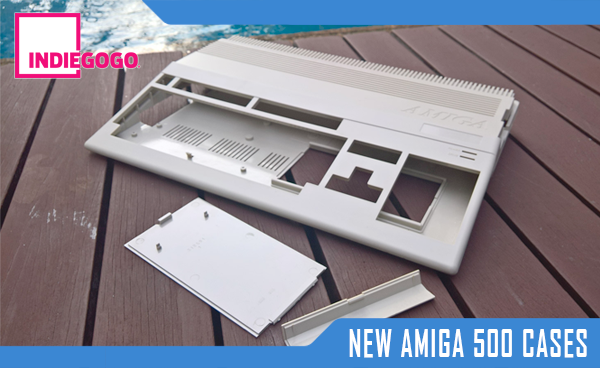 ► Support the campaign and help the Amiga community to get new molds for the Amiga 500. 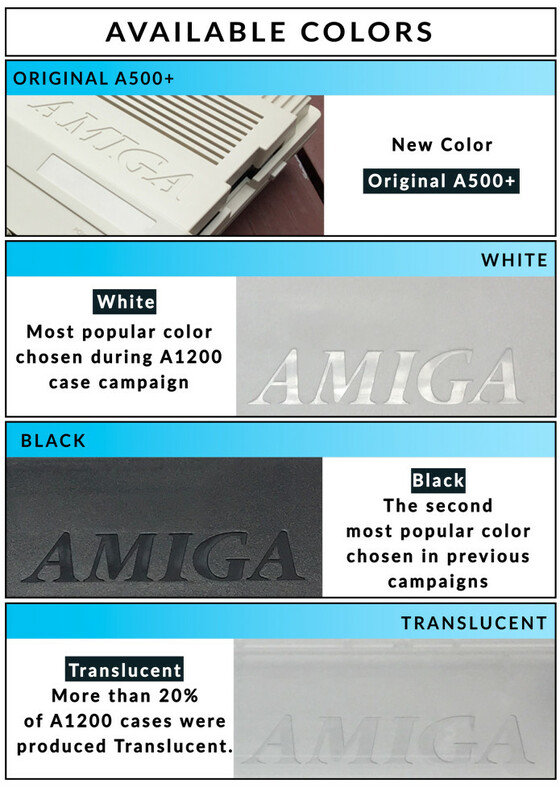 Supporting the campaign is supporting the Amiga community, don't forget it. -Thank you for your support guys! 2- A new LIVE STREAM by Sunday afternoon 5pm (Paris time) simultaneously on Youtube and Facebook. Thank you for your support, even 1x Case can make a difference.